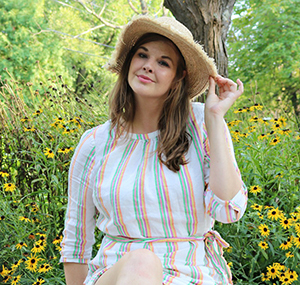 August was a month full of ups and downs, rounding out Summer 2015 with a solid 3 out of 5 stars. Was it the summer of my dreams? (Especially in those very frigid and gray days of February..?) No. Did it have some high points worth remembering? Absolutely! 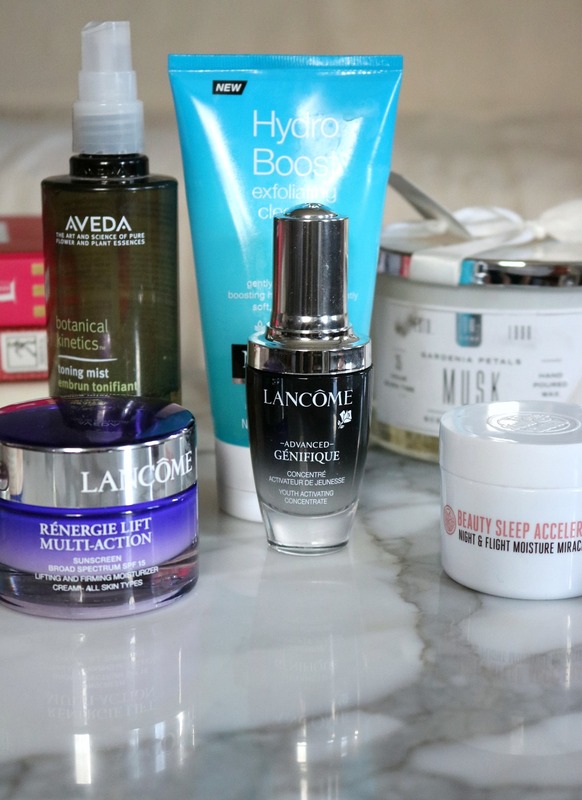 Including, 5 very awesome beauty bits! 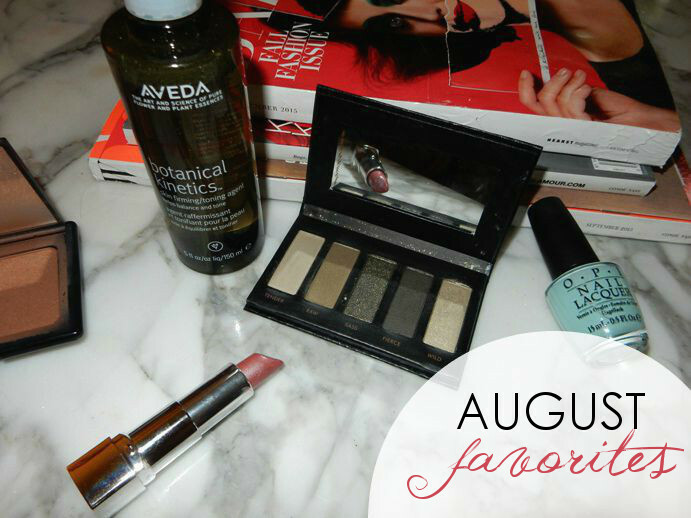 Here are my August Makeup Favorites.